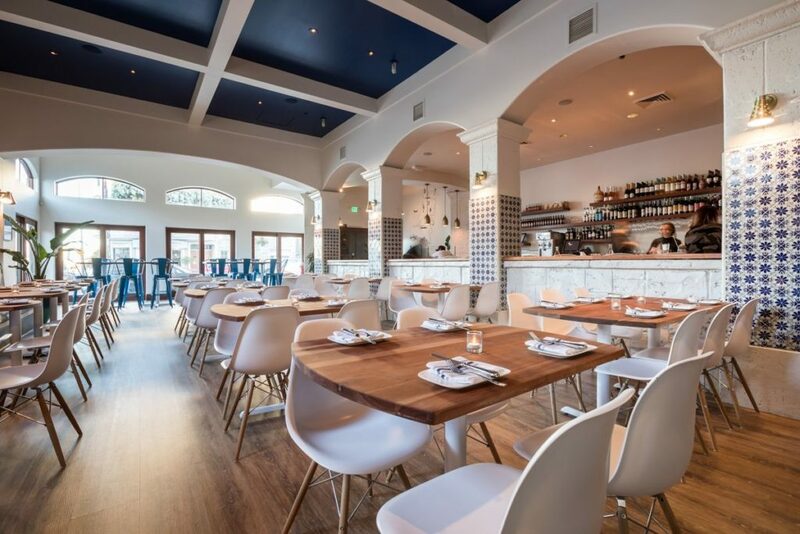 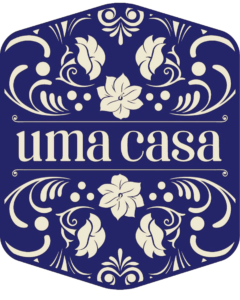 Uma Casa is a new Portuguese restaurant located in San Francisco’s Noe Valley neighborhood. 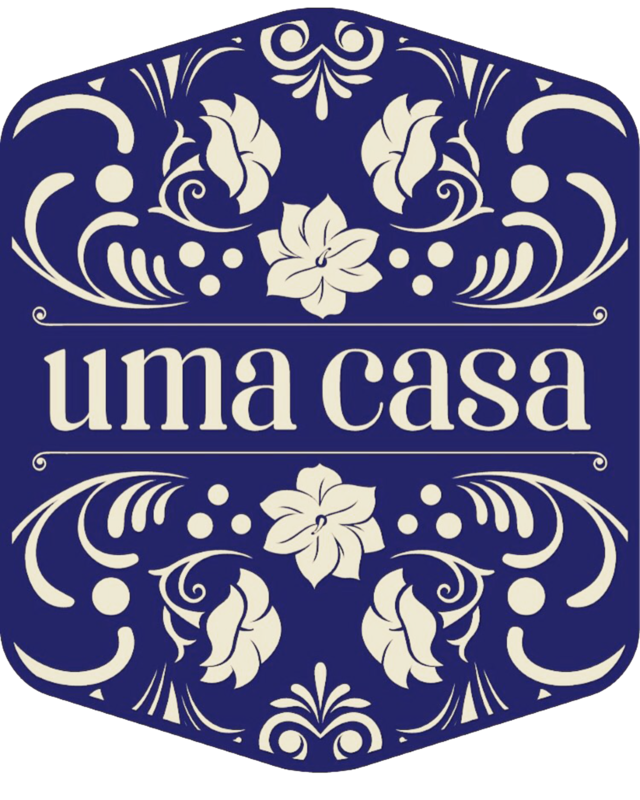 Uma Casa features a Portuguese-focused wine list, creative fortified wine cocktails, and a delectable raw bar. Chef Telmo’s Portuguese menu is inspired and approachable, with an eye toward traditional old world flavors and a nod to local California cuisine.